Henry Fearon was a Rector of All Saints Parish Church, Loughborough from 1848 until his death in 1885. 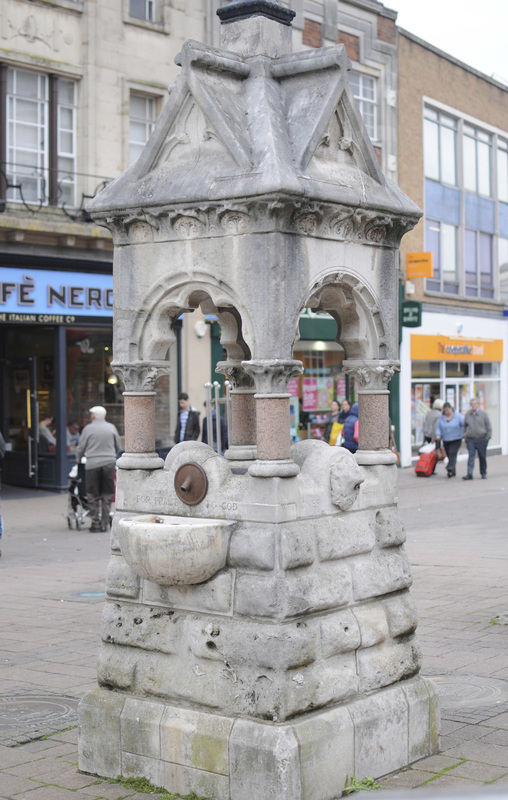 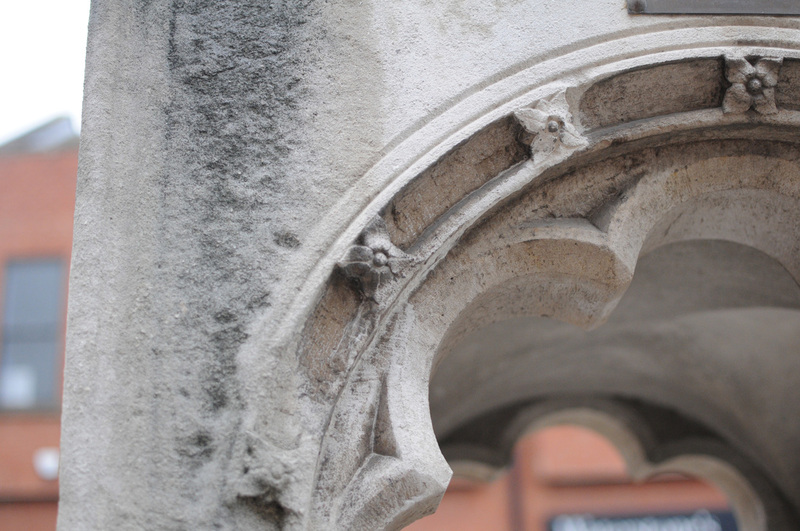 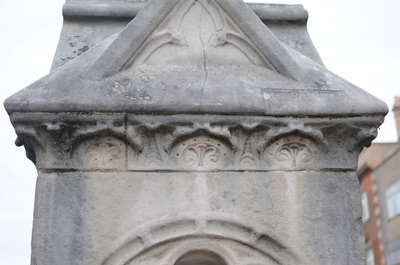 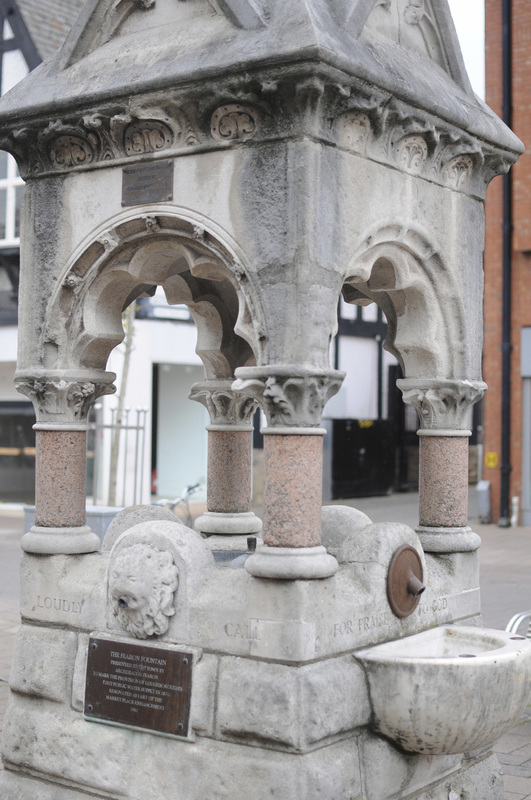 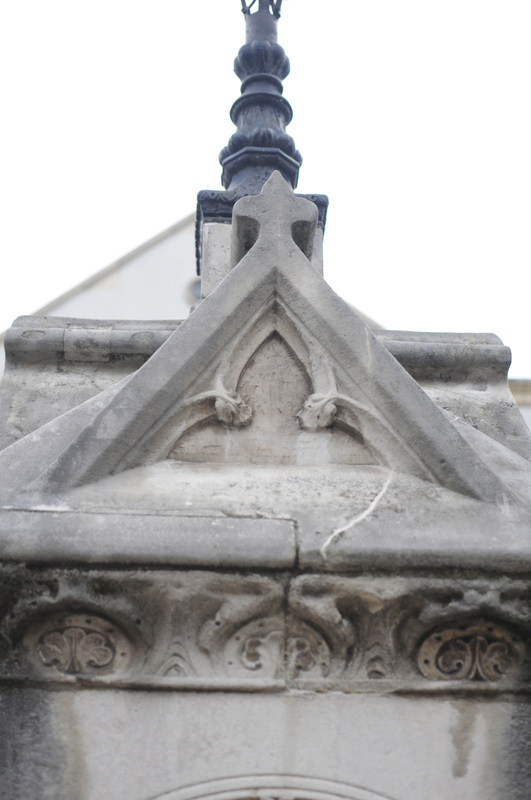 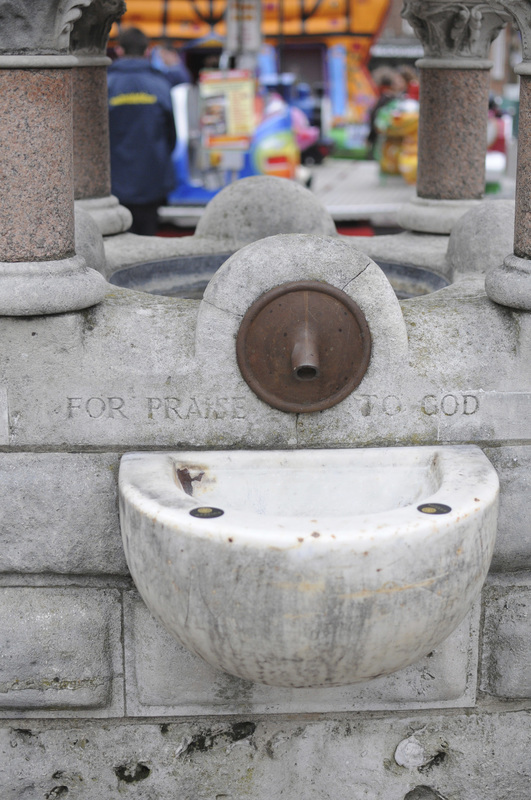 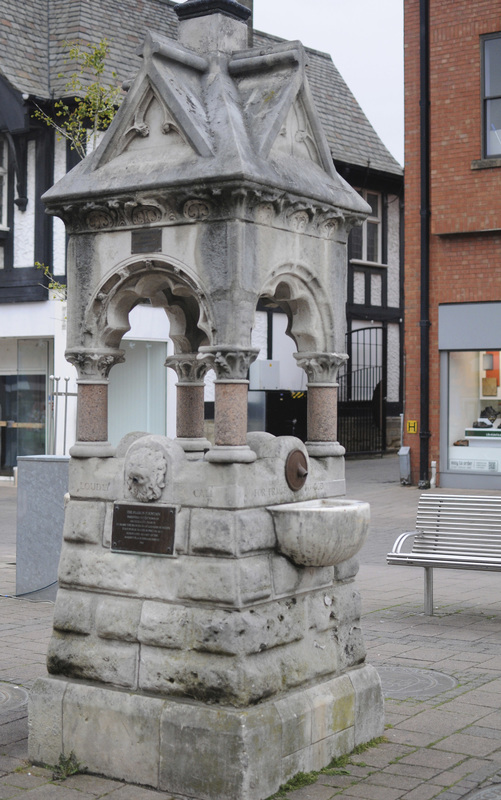 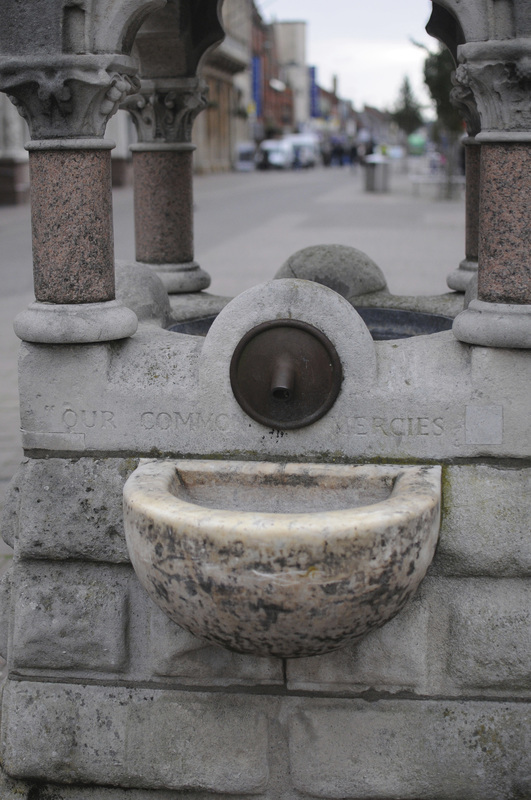 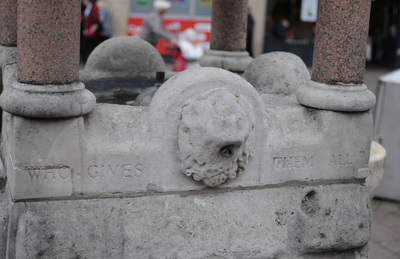 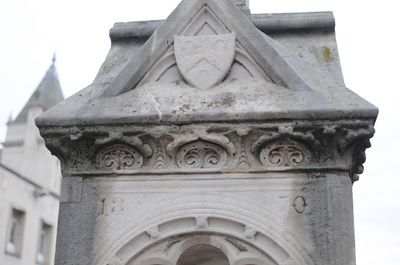 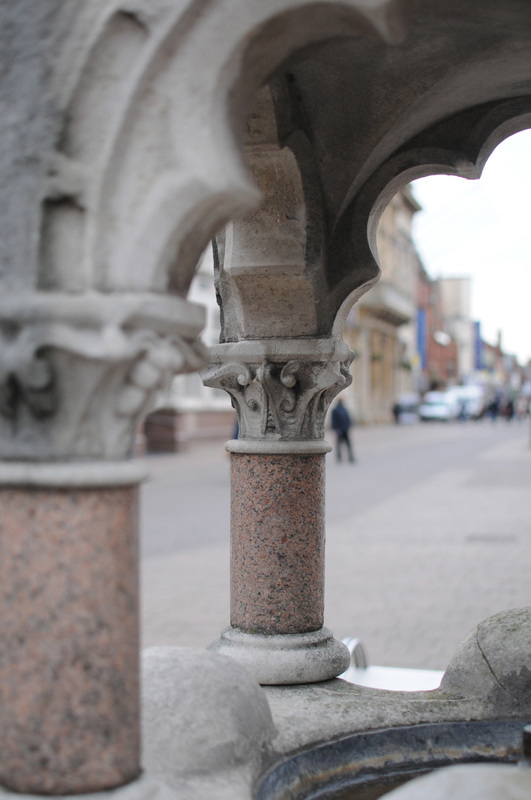 He left his mark in the town with the Fearon Fountain in the Market Place, the town's first fresh water supply, installed in 1870, as well as the Fearon Hall and Fearon Jitty, next to the church. 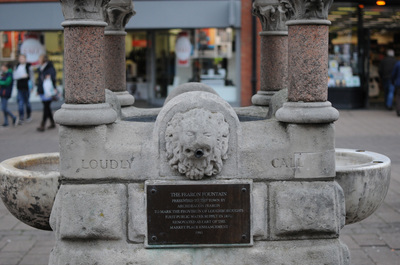 Henry Fearon was an inspirational Victorian rector who spoke out against poverty, disease and poor education and promoted his faith passionately.